Young Gun Silver Fox — comprised of multi-instrumentalist producer Shawn Lee (AM & Shawn Lee and Shawn Lee’s Ping Pong Orchestra) and UK singer-songwriter Andy Platts (Mamas Gun) — have created quite the ruckus around their west coast pop/rock sound. Their debut album West End Coast dropped in the U.S. on July 15th to outstanding reviews, and the guys want to keep the musical inspiration going with a mixtape, premiering now exclusively for IMPOSE readers’ ears. 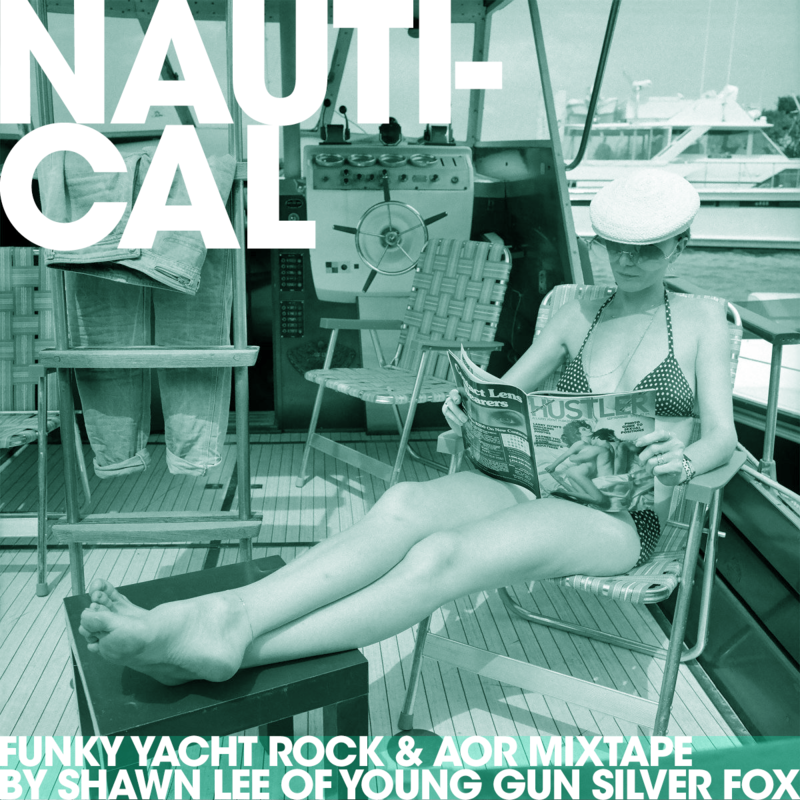 Shawn Lee has curated a mixtape called Nauti-Cal: Funky Yacht Rock & AOR, and it is an ever-perfect tribute to the waning days of this gorgeously hot summer. It’s got some pretty gnarly tracks on it, which just emphasizes Lee’s impeccable taste further. It’s a throwback that’s making us happier than clams, and it’s definitely a must-have as we transition into autumn. Get your ears on West End Coast now.